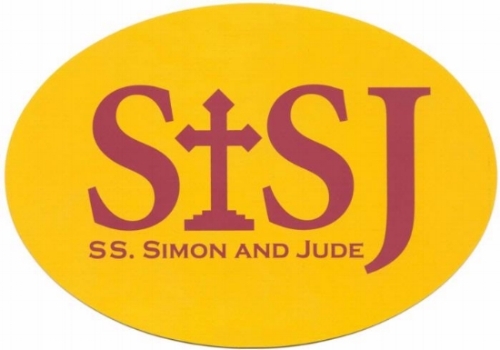 Welcome Sts Simon & Jude Staff! This exclusive offer will allow you to enjoy 12 WildSide Yoga Classes. Thank you for your interest in becoming part of our community! You'll soon be able to enjoy the many benefits of yoga! We look forward to being of service and taking part in your new yoga adventure!